Restaurant Marketing and Branding are the two essential components of your restaurant’s success. Even if you do have an up and running successful business, you still need proper marketing for your restaurant. 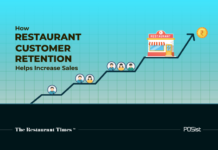 Often restaurateurs focus just on the sales and forget to engage and retain the customers. You need restaurant marketing because it is 70% cheaper to retain an old customer than to attract a new one. This article will tell you how to engage and retain with your customers better. 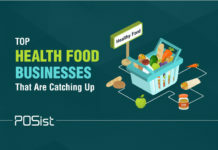 While it is important to have a separate Restaurant Marketing Calendar for each of these mediums, you should also know that cross promotions across the marketing channels are essential for the success of your restaurant marketing efforts. 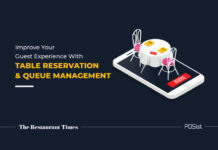 This article will serve as a complete restaurant marketing manual that you can implement in your restaurant right now. There are times when traditional advertising is appropriate, especially for reaching older customers who might not use computers. 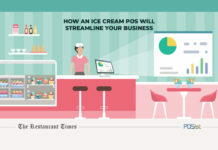 Advertising occasionally makes a sound business practice, but most restaurants limit their traditional advertising to about 20 percent of their budgets. 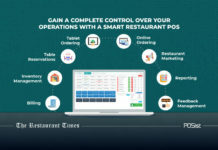 Below we have listed the various Online and Offline Restaurant Marketing Strategies to attract and retain customers. 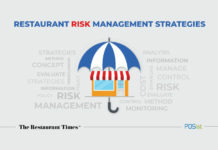 There are various ways that you as a restaurant owner can employ to market your restaurant. However simply employing these strategies is not enough you must hire a coordinator to handle these alternative sales and ways of marketing to boost bookings that will bolster the overall profit. Paid advertising works fairly simply; if you invest ‘x’ amount in the marketing you will get ‘y’ amount in terms of returns. For instance, when you get pamphlets distributed around you can expect an increase in sales for that particular week. Due to this reason, you should ideally allocate some budget for your restaurant marketing initiatives. 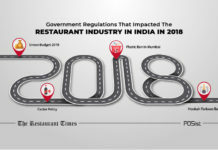 There are many ways you can market directly to your potential customers, such as distributing flyers and pamphlets for an upcoming event at your restaurant, for any changes brought about in the menu or any special offers that your restaurant will be provided on any special day or festivals. You can carry on with the distribution of the pamphlets and flyers in various ways, either you can keep a staff outside the restaurant who would distribute these pamphlets to the people passing by, or you can publish any events that your restaurant are planning to host in newspaper and magazines to reach the maximum people concerned. 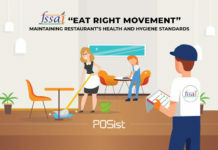 Other than these you can also hand over these pamphlets to the customers, who after having a happy meal leave your restaurant with the intention of coming back on the day of the event. You can also have some discount coupons attached to the pamphlet. This will ensure that your pamphlet does not get thrown away like a hundred other restaurant pamphlets. 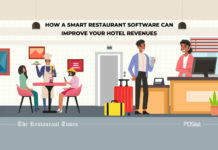 At the same time, this will increase the chances of people coming to your restaurant as now they will have an added incentive. The cost of getting around 30,000 good quality pamphlets printed would come around to Rs 25000. Read in detail how you can ace the offline distribution of flyers and pamphlets here. Undoubtedly, mass advertisement increases your visibility as a brand exponentially. This works well if you are a known brand or have a chain of restaurants and are introducing a new item in your menu or are offering discounts. You should also involve local radio or television stations to broadcast or cover the event. Radio mentions are significantly cheaper than a broadcast advertisement and help you target the local customer base. Classic menu boards are still effective for promoting daily specials. You can use a sandwich board outside the restaurant and chalk or dry-erase board inside. An even more effective way to market in-house is by using a digital signature. You can even put small pamphlets on each tables consisting of the special offers or other special events to attract the new customers and retain the existing ones. You can send customized advertising messages to your customers, promote specials, advertise events and cross-promote your website and digital advertising. Display Boards work very well to attract customers. Since most of a restaurant’s customer base comes from within a radius of 10 km, Display Boards and Signages placed strategically in the nearby places succeed in catching the customers’ eyes. In the era of the internet, everybody is aware of the power and benefits of using social media platforms to market your restaurant. You can reach a huge customer base through Facebook, Instagram, Twitter, Snapchat and the likes. You should ideally have a Social Media Calendar where you plan the posts, date, and time of the posts. It is also important to measure the result of the posts. Below are a few effective ways through which you can master the game of marketing through the various Social Media channels. 9 out of 10 restaurateurs agree that Facebook is the most effective Social Media Marketing platform for reaching out to new customers and also for engaging with existing customers for repeat business. An interactive Facebook page does wonders for your restaurant business. Driving organic engagement on Facebook is becoming tougher by the day as Facebook has significantly reduced the organic reach of the Facebook pages. This is so because it no longer wishes to give marketers a free reach. The algorithm is getting tweaked more often and organic reach is being reduced to the most concentrated audience to promote facebook ads and post boosts. However, you can still try these tips to maintain healthy organic traffic on your restaurant’s Facebook page. The first thing to do is to create a Facebook page and post consistently. You can post recipes or cooking tips from your chef, or promote culinary news online to build your restaurant’s reputation for posting authoritative content. You’ll get better links, free publicity and a reputation for expertise that convinces businesses and consumers to seek your advice about catering events, cooking, menu planning, and other issues. You should also publicize the events that are held in your restaurant. Remember to create an Event on your Facebook page and share and invite as many people you can to the Event. 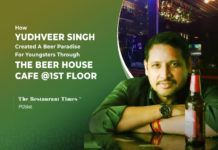 Post-event marketing is also important as it creates a buzz among people and makes them look forward to the next event! Upload pictures of the event and tag the participants. You can also run Facebook Campaigns and Contests on Facebook to attract and retain customers. 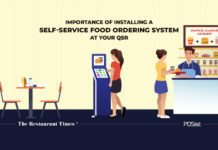 For example, you can ask your customers to check-in at your restaurant or ask them to take a Selfie along with their favorite on your restaurant menu and post it and tag your restaurant in it on Facebook. 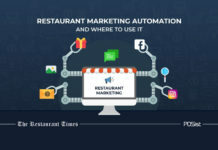 Running targeted ads on Facebook has been known to generate a lot of results, especially in the case of a new restaurant. You can choose your Target Audience to show your ad based on their Age, Gender, Interests etc. You can also upload the email list of your customers from your CRM for better targeting. Here’s how you can use Facebook to increase your restaurant’s customer engagement. Instagram is the best Social Media platform to entice customers with delectable images and videos of your food. Again, you need to post consistently to stay fresh in the minds of your followers. It is also important to use the right hashtags along with your posts to become discoverable to the people. It is a good idea to hire a professional photographer to take high-quality pictures of your food and also the interior décor of your restaurant. It is also advised to post user-generated content via the Repost app; if any of your customers or followers are posting images of your restaurant on Instagram, you can simply share it on your page and thank them for showing interest. Apart from that, you can use hashtags on Instagram to boost your discoverability. You must create a hashtag unique to your restaurant. This will give you a unique identity on Instagram and work well for your Instagram branding. You can encourage the customers to tag your restaurant in their posts using the hashtag as well. All this will boost your reach and get you closer to your potential audience. 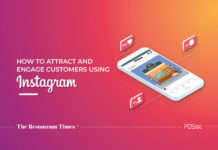 This article will tell you how to run a successful Instagram campaign. Twitter is all about delivering your message in a crisp, and hard-hitting language. Twitter also provides an excellent platform for running campaigns. For example, choose a hashtag that corresponds to your restaurant, such as #thefoodyard, and invites customers to take photos of your food and use that hashtag. At the end of each week, you’ll pick a lucky winner whose photo you will feature online, and they will also receive credits for your restaurant. It’s the perfect way to generate buzz, and you’ll benefit from the user-generated content as well! Your customers can neither smell nor taste your food on the Internet, so give them the next best thing. Photos and videos can show what your foods look like and capture your customers while they’re enjoying the food and ambiance. You can even post material in real-time during special events to attract customers. Consider hiring a comedian to host a short video and engage a wide audience. You can also offer cooking demonstrations, recipes, and behind-the-scenes looks to engage customers. Go live on the social media platforms whenever there are any events at your restaurant. 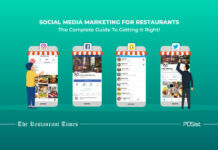 Uploading these videos on social media will help you bolster your restaurant marketing strategy as you will be able to attract the attention of a large number of potential customers. Emails and SMS are one of the most effective ways to reach out to your existing customers if you have their contact information updated in your database. SMS has a typically high opening rate than emails; emails, on the other hand, give you the creative freedom to include as much text and image in your emails and make it as engaging as possible. Email marketing is especially effective when it comes to nurturing customers. While creating an SMS campaign, remember to include a clear Call-to-Action in the text of the SMS copy; such as Order Now! and the link to your Online Ordering and phone number. Find out how to write SMS that converts to orders here. You can do so much more with email marketing for your restaurant. Apart from the regular offers and discounts, you can send out a newsletter that talks about the highlights of the month. This article will tell you how to run effective email campaigns for your restaurant business. Something or the else is always happening in your community and you can get a big promotional boost by taking part in community events and celebrations. Ideas range from selling food at fairs and festivals to sponsoring races, marathons and charity fundraisers. You might offer free meeting space to organizers for planning sessions. 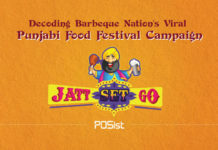 Food festivals too can be used as an excellent marketing strategy for displaying your best to the customers. 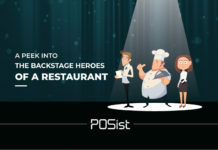 They are a great place to connect directly with your potential customers, and also to get them to have samples of your dishes. You as a restaurant owner can also create your special events such as holiday promotions and food, wine and beer tastings at your restaurant. Host a singles party or dance. You can run ads for these events in digital, traditional and in-house advertising. Try these event ideas that are sure to brighten up the slow nights at your restaurant. 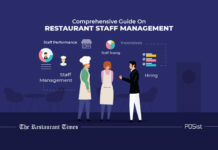 Maintaining the Online Reputation and Branding of your restaurant is important as the world is online nowadays. Online marketing and branding is essentially about the message you are sending to your customers when they look up your restaurant on the internet. The prime directive for effective digital advertising is building a home base or website. Everything you do online ultimately connects to your site, so getting and maintaining an attractive, informative and responsive website should be your priority. Your website can be your strongest marketing tool. The happenings of your restaurants must be updated on the site regularly. For example, any changes in the menu, any events that your restaurant might be hosting, and some offers that your restaurant will be provided on a specific day, such things must be explicitly mentioned on your website that will help you to reach to the most potential customers. 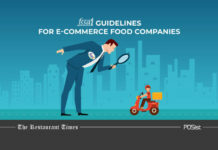 It has become most common for customers to look up for a restaurant’s reviews before dining or ordering from there. 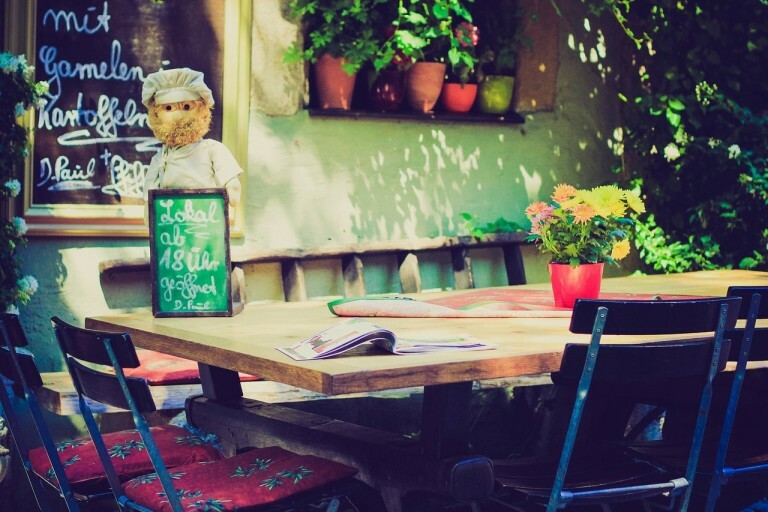 While listing your restaurant on the popular sites will give you the desired visibility, positive reviews and feedback from existing customers make a significant impact on the potential guests. How you handle the positive and negative reviews is also important. You should ideally have a dedicated person who should respond to the reviews gracefully. 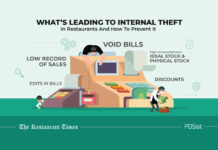 Find out what to do when your restaurant gets a bad customer review here. Another great strategy for marketing is to start a blog on your website that allows you to promote your food, cuisine, and reputation. 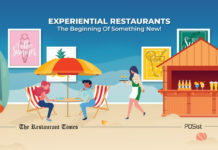 More people are using the Internet to find restaurants, read reviews, order online and make reservations. A blog can dramatically strengthen your digital reputation, SEO ranking and ability to build your database for newsletters, digital marketing, and email campaigns. The stronger the impression that your website makes, the more publicity you’ll get from media outlets and review sites. You can get even more mileage from your blog by publishing posts by guest authors, providing their valuable tips and posting write-ups about the current trends. Most restaurants don’t fully capitalize on their positive press, but you can repost favorable reviews, mentions, awards, and accolades. Sharing information with your fans about your staff, honors, awards, and milestones boost morale and enhances your online reputation. You can find and engage with food bloggers and offer them a free incentive if they mention your restaurant in their content. Engaging with food bloggers will also help you to make your presence felt in the industry. Food bloggers hold a degree of command over their followers and if a food blogger likes a restaurant, his/her fans are sure to check it out once. Food blogging has become such a hit that it is a viable business now and bloggers spend hours creating good quality content and experience for both their followers and the restaurants. Engage with food bloggers to expand your social media presence and get viable results for your restaurant marketing efforts. If an event has publicity value, issue a press release and distribute it to your customer base, local news outlets, and social media. 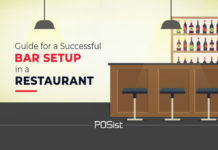 Just setting up a restaurant is not enough, you need to get your restaurant visible to the all the people concerned. 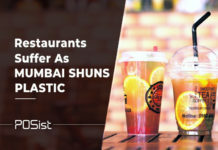 One of the subtle ways of marketing is to get your restaurant affiliated with various platforms like Zomato, Dineout, TripAdvisor and the like. 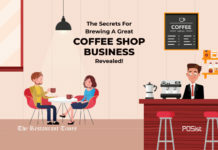 In doing so you not only increase the reach of your restaurant, but you are also creating the possibility of garnering a wide range of new customers. 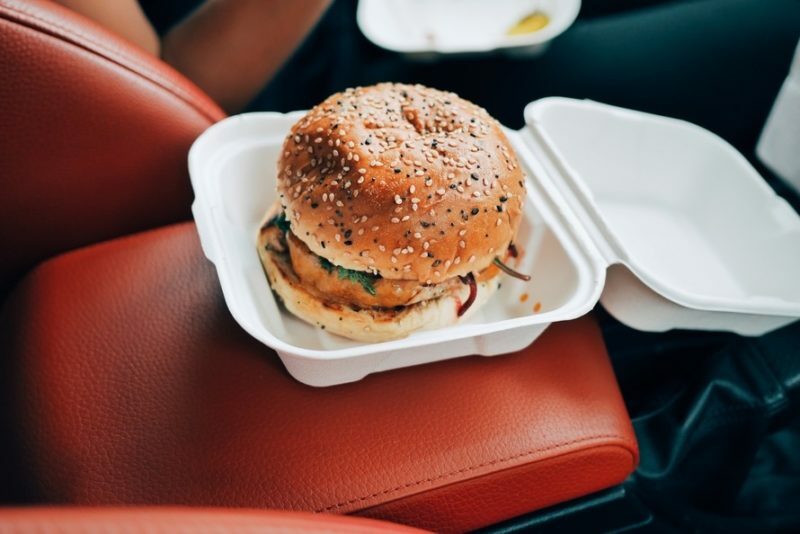 Try out these restaurant marketing strategies and let us know how they work out for you!